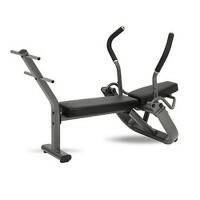 7 adjustable angle positions ranging from 10° to -20° in 5° increments. 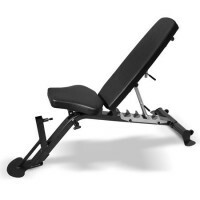 Easy to use, gas shock assisted angle adjustments for flat, incline and decline exercise positions. 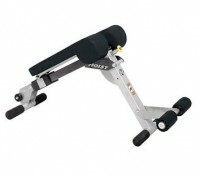 Self-aligning leg roller pads accommodate varying leg length. 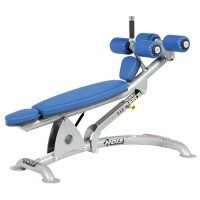 Hoist Fitness HF-5962 Fitness Tree The Hoist Fitness Tree performs multiple exercises such as pull ups, dips, knee raise, chin ups, hanging leg raise, sit ups, and push ups. 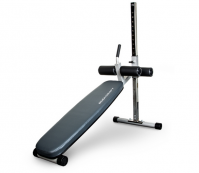 The Fitness Tree has angled arm rests for comfort and accurate body positioning. 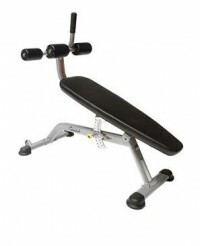 Dual purpose back pad attaches for both VKR - vertical knee raise and sit up exercise positions. 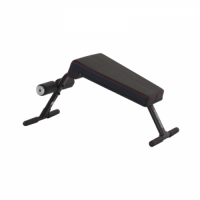 Dual purpose low handles for footstep and push up exercise positions. 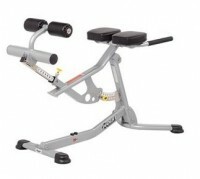 Flared feet on base for stability. 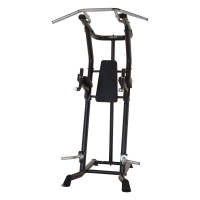 Available for purchase in N.
The VKR1.2 is a forward-facing Vertical Knee Raise tower with built-in tricep dip, chin up, and push up stations. 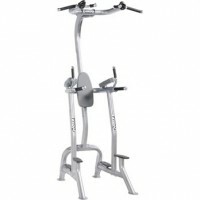 It's one of the industry's most versatile and solid towers.